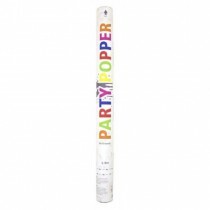 If you’re looking for a way to really impress at your party this year, then our party cannons will certainly make an impact. 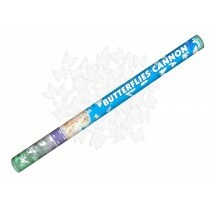 Our cannons are available in sizes up to 80cm in length. 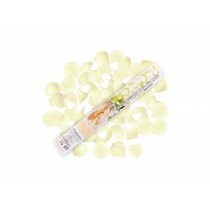 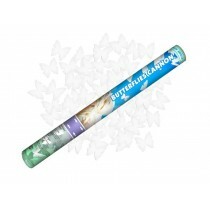 From white hearts and multi-coloured to gold money and butterflies, there’s a wide range of styles to choose from. 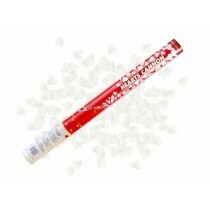 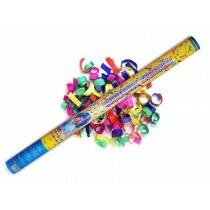 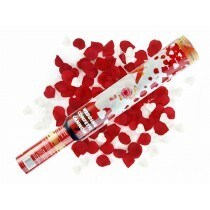 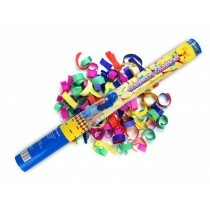 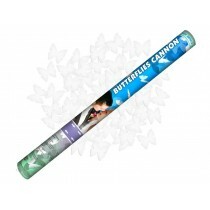 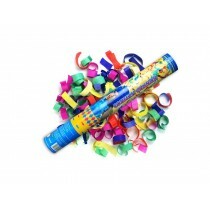 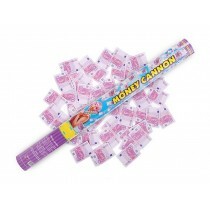 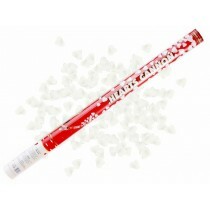 Start any party with a bang with party cannons and confetti shooters; starting from less than £5, our cannons come in a variety of colours, confetti types and overall sizes so you can choose the most suitable party cannon for your event.